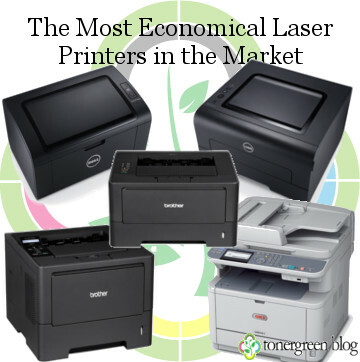 The Most Economical Laser Printers in the Market | TonerGreen - Eco-Friendly Toners from the U.S. Printers seem to be an electronic device that became an integral part of our everyday life. Who doesn't need these printing machines, when they're the only one who can deliver tangible copies of our digital documents ranging from those school reports to those family photographs? But let's admit it the price of these printers isn't easy in the wallet and so does its on-going costs. 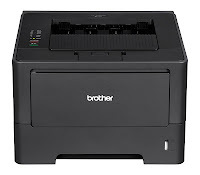 Brother HL-5450dn - is a high-speed monochrome laser printer which supports wireless network and auto-duplex printing. It can print up to 40 pages per minute and has a 300 page capacity which is expendable. 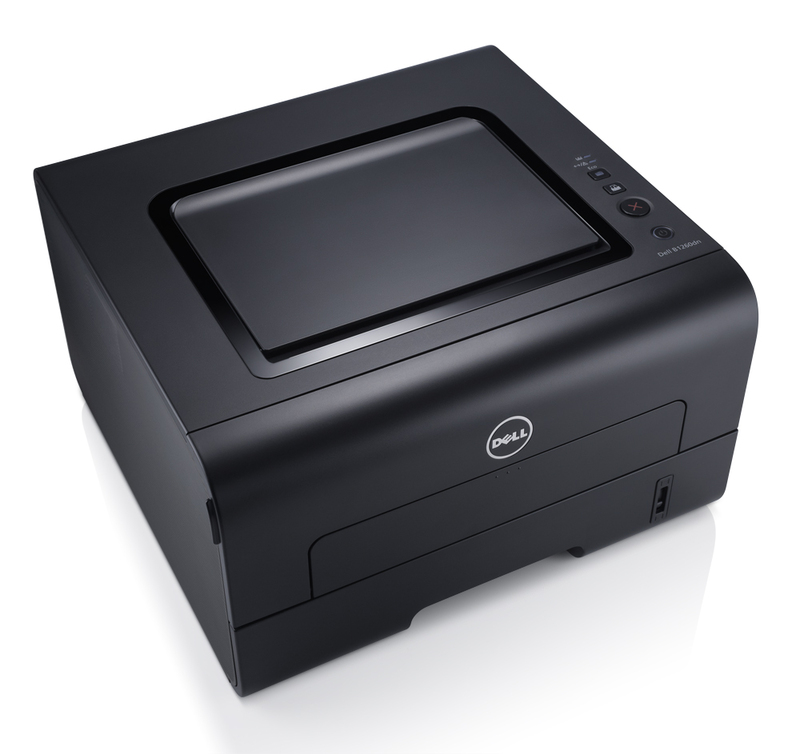 An ideal printer for small or micro-business with its low-running cost. This printer's price ranges from $198.76 to $200. 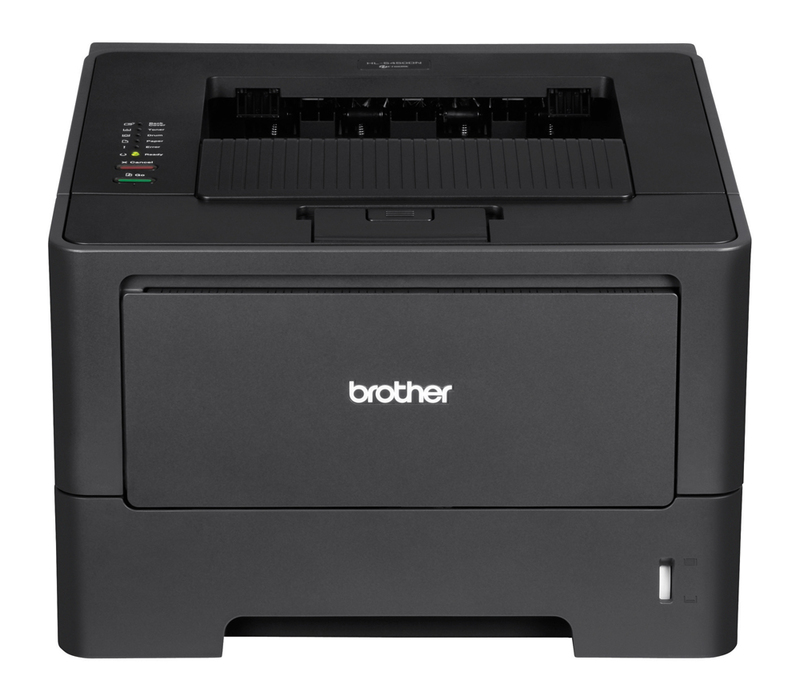 Brother HL-5470dw - is a wireless monochrome laser printer that has built-in wireless support and Ethernet network interface to allow its users to print anywhere at any time in the same network. 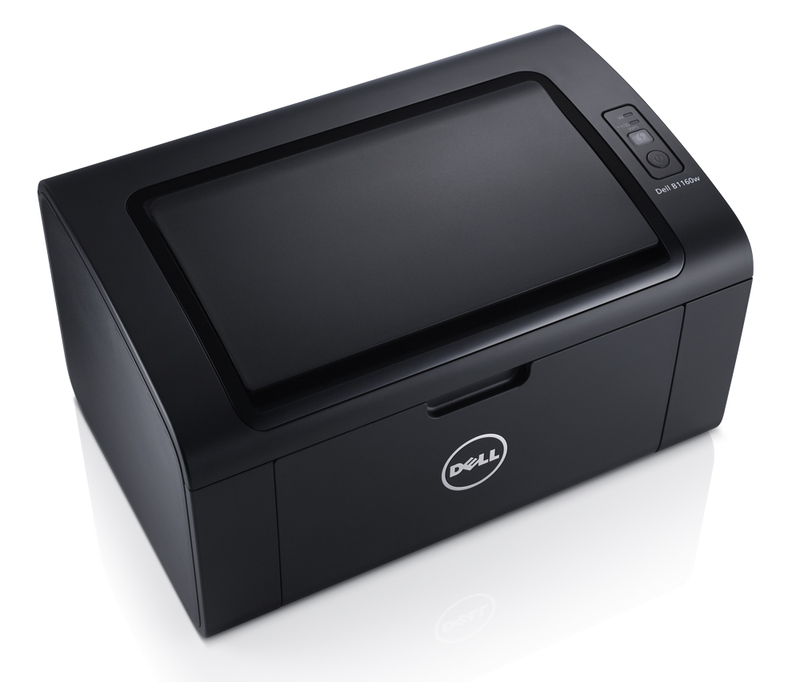 It has a backlit LCD display that offers its users easy-navigation and document management. 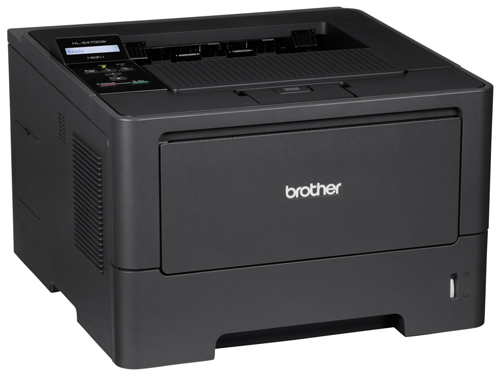 The Brother HL-5470dw is available for the price of $249.99. Dell B1160w - is another wireless monochrome laser printer that has a fast-printing speed of 20ppm which is notable for its small size, making it a perfect personal printer. Plus, it has a built-in Wi-Fi. It's very ideal for college students who are looking for printer this school year since it likely cost about $87.33 to $118.83. Dell B1260dn - is a monochrome laser printer that can print up to 29 pages per minute. 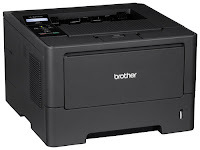 With its small size, this printer can save a lot of space in your room or at your office table. It is capable of delivering high-quality text and graphics. It also supports ethernet interface and good paper handling. This printer's price ranges from $121.89 to $146.99. 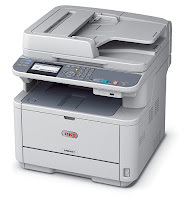 Oki MB461 - is an affordable multifunction laser printer perfect for SMBs and large work groups. The Oki MB461 can deliver high-quality prints, scan and copy. Beside from its low price of $243.07, it has low-running cost. At TonerGreen, we offer an extensive supply of remanufactured toner cartridges for these printer brands: Brother, Dell and Okidata. Our toner cartridges are U.S.-made and are 100% guaranteed to work in your printer and provide consistent quality and quantity of output the same as OEM toner cartridges. Legal Disclaimer: All trademarks that appear on this site are the property of their respective owners, who may or may not be affiliated with, connected to, or sponsored by TonerGreen.com.